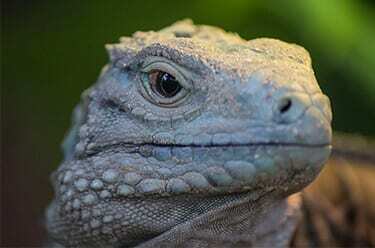 Once widespread on the island of Grand Cayman, human development is pushing this uniquely hued reptile toward extinction. 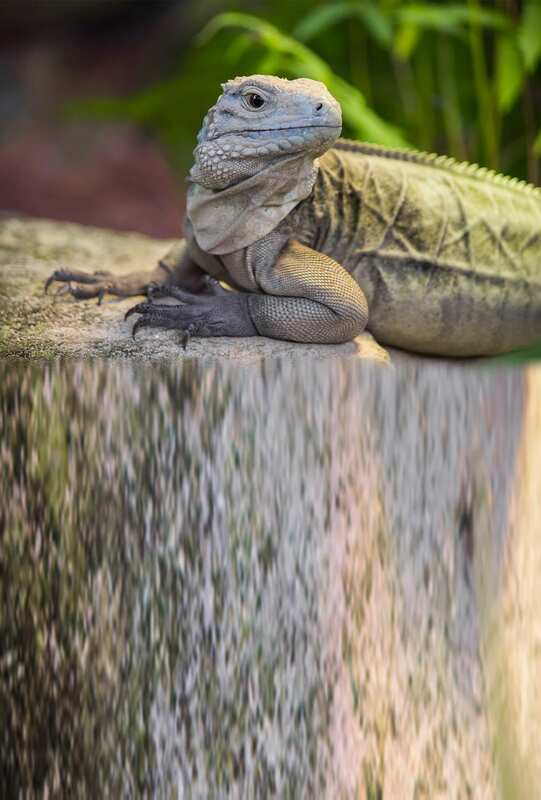 These iguanas have mostly red eyes to protect their pupils from the sun’s glare. Their already vibrant turquoise complexion becomes even more intense during the mating season.